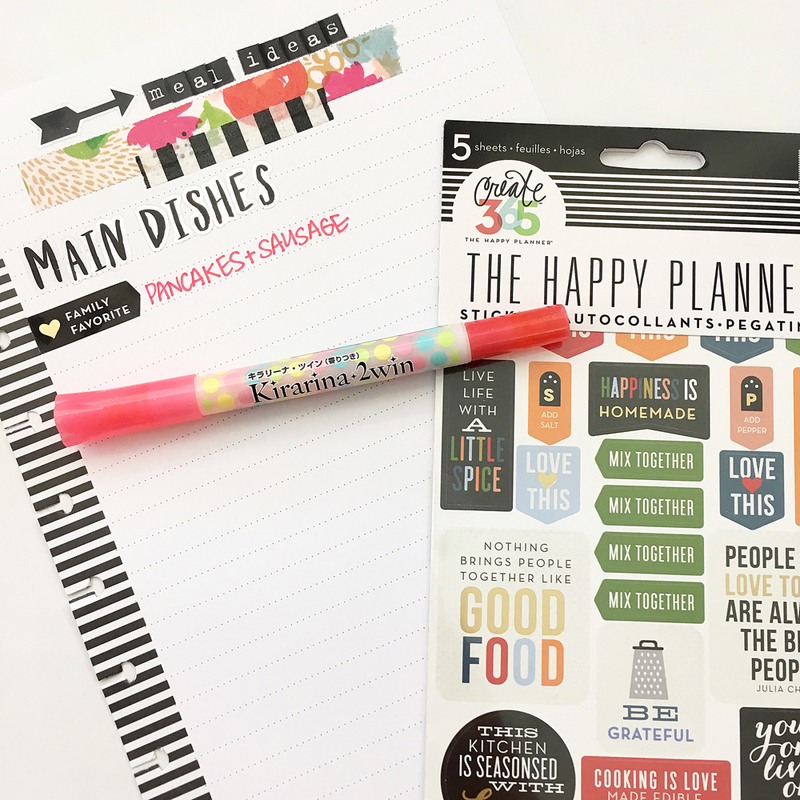 The Happy Planner™ | Meal Planning made easy! 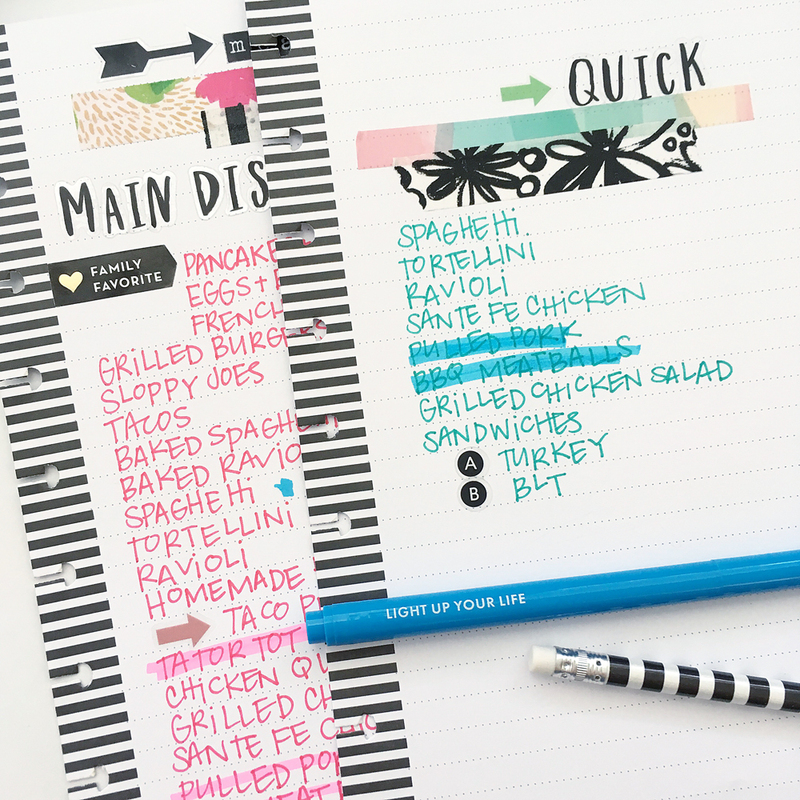 Today we're sharing a quick way mambi Design Team member Jennie McGarvey used The Happy Planner™ Note & Graph Paper to jot down meal ideas for meal planning made easy. "I don't know about you, but sometimes - meal planning can be stressful. Anything I can do to help make it easier is key! I decided to keep a running list of meals that my family (mostly) likes so that when I'm feeling stuck, I can refer to it and see if I can pick up something to make." 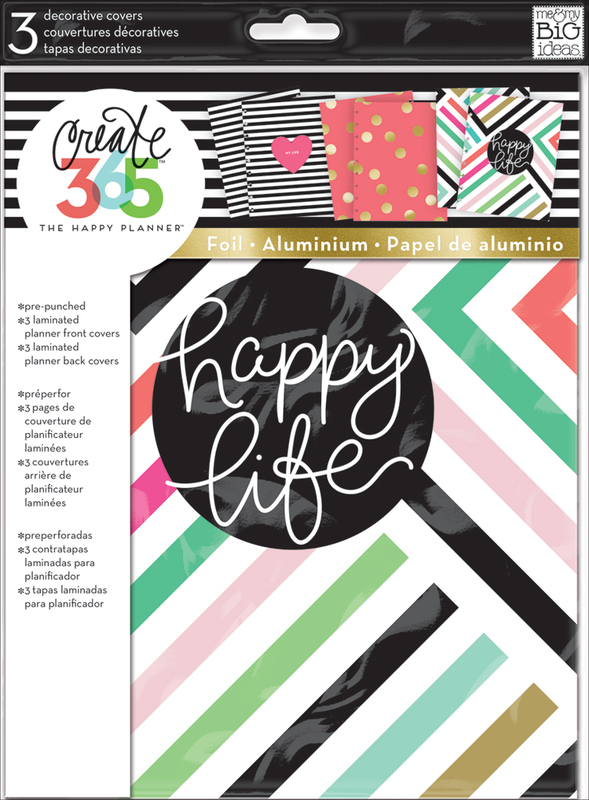 "The Happy Planner™ Note & Graph Paper is PERFECT for this project! It's high quality and fits right into my Happy Planner - which is where I do my meal planning. 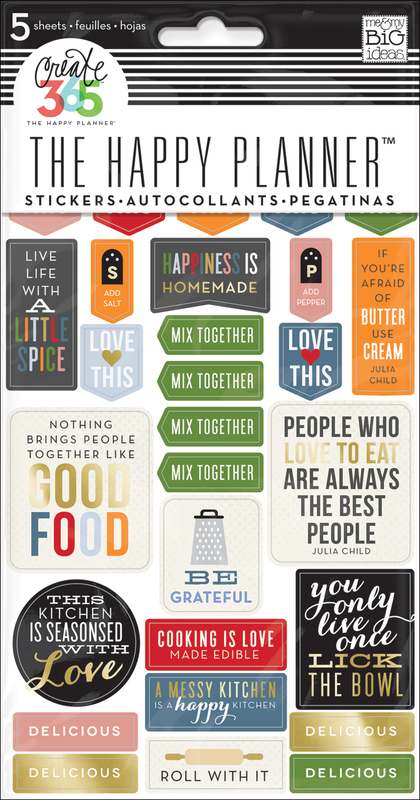 I simply created sheets for main dishes and quick meal ideas and dressed them up a bit with stickers and washi so they are more fun! (Who doesn't like to look at pretty things?). Easy peasy, just how I like it!"